The Take Flight Aviation Philosophy - Why should clients come to us? Take Flight Aviation was formed and has operated everyday since with the following, single-most important question driving everything we do: Why should clients come to us? By putting ourselves in your shoes, a place every single one of us at the company has been before, we have found ways to meet or exceed your aviation needs in manners which are meaningful and efficient. 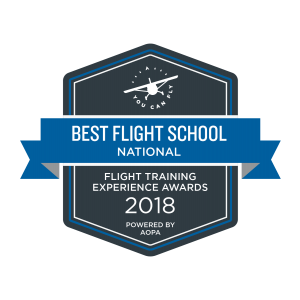 Over the years we have been told again and again that we have developed one of the best light general aviation training and support companies in the industry. 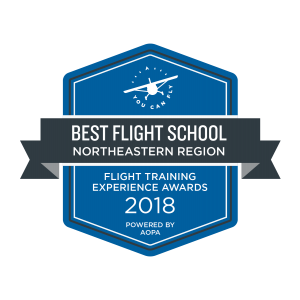 In fact, we’ve earned 3 national awards to prove that we – you and us together – are coming up with some truly innovative solutions to some age old flight training and services issues. At the core, all the innovations we’ve come up with are all about service. 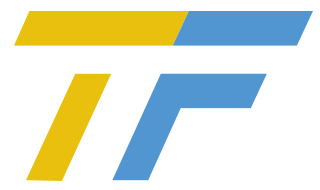 Whether it’s a friendly culture, a modern clean facility, modern aircraft maintained to the highest standards or fair pricing, you’ll find it all at Take Flight Aviation; with no sleazy sales talk, no gimmicks and no abrasive personalities. We simply provide the service we would have hoped for ourselves when we were in your shoes. We have created ultra-efficient training programs written in house – allowing our clients to gain proficiency and earn licenses far quicker than the national average while developing skills typically not seen elsewhere without excessively long training periods and associated costs. We’ve embraced the use of modern equipment which allows for the perfect balance of technology and solid stick and rudder training. Let’s face it, why would you drive a car with all of today’s bells and whistles to a flight school just to hop in an aircraft from 1972? 100% transparent cost structures – no hidden fees ever. You can pay as you go – making us as good as your prior lesson. Top tier aircraft maintenance. As a Diamond Service Center, we specialize in the repair and maintenance of Diamond Aircraft. Every aircraft is repaired to factory specifications – allowing our clients the ability to focus on flying their aircraft, not worrying about their aircraft.